Consumer misconceptions about rice | Jasmine Food Corporation Sdn. Bhd. Rice is one of the safest food discovered. It contains minerals and vitamins that are needed by the body. It does not upset the body’s digestive system. It is gluten and cholesterol free and provides crucial energy to the body. One issue that has maligned this food crop that has become the staple food of a large portion of the world’s population is its purported contribution to the rise of the sugar level in the bloodstream. 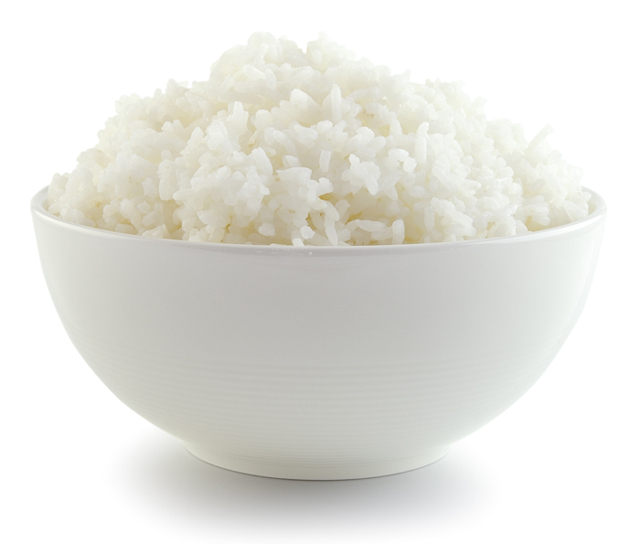 Rice, like many other foods such as bread, cereals. snacks, biscuits, noodles and breakfast spreads contain carbohydrate. A person’s intake of carbohydrates per day depends on the food he/she takes. Modern lifestyles that is lacking in exercise and a high consumption of carbohydrates lead to high blood sugar, with leads to diabetes. The Glycemic Index (GI Score) measures the speed of conversion of carbohydrates present in the food after consumption into glucose. A high glucose/blood sugar index affects those who have diabetes. To effectively manage one’s health, it is advisable to be aware of the amount of carbohydrates consumed daily. For diabetics, the amount of rice intake can be moderated to suit one’s need. Additionally, rice consumed with other varieties of food like vegetable and meat help to slow down the conversion of carbohydrates into glucose.